Emily is our bubbly Receptionist/Property Management Trainee. 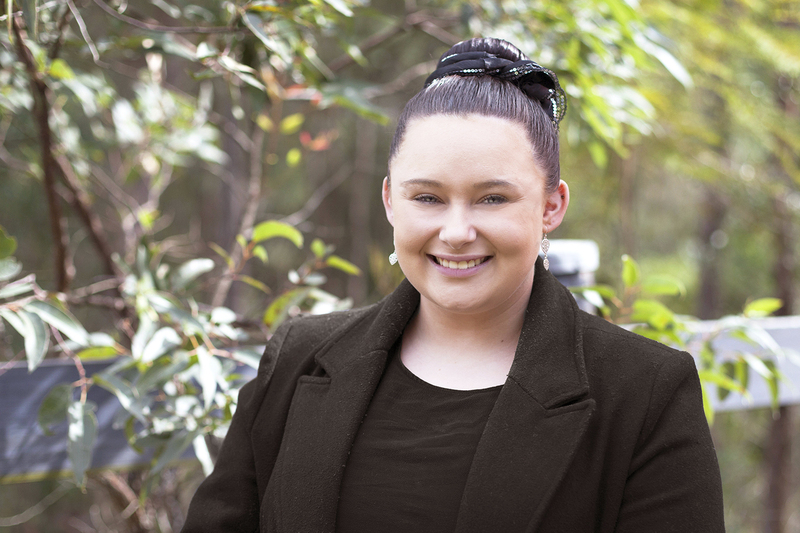 Emily currently works between our Morisset and Ourimbah offices, providing exceptional customer service for our clients as the first point of contact. Emily has taken on her role with gusto, and is enthusiastic about learning all aspects of Property Management. Emily loves real estate and is looking forward to a long career in the industry.